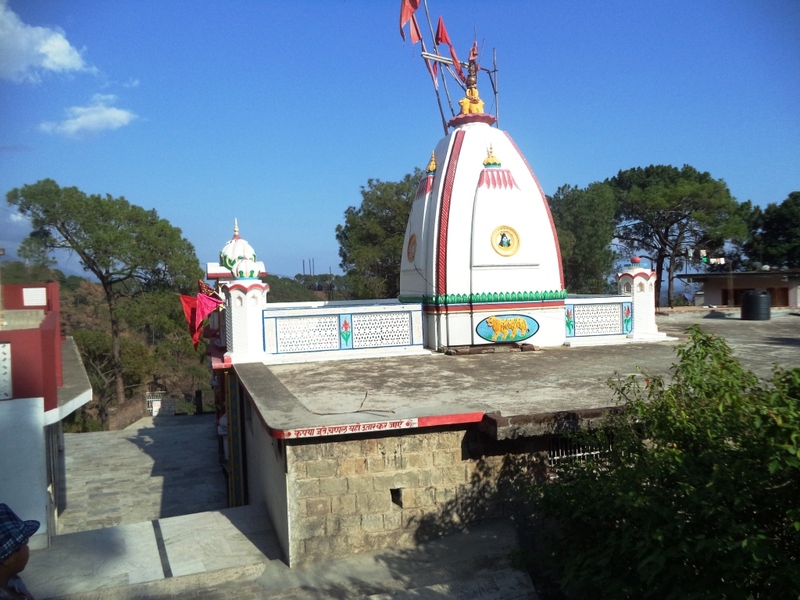 Bhagsunag Temple is located on the upper ridges of Mcleodganj. It took us hardly fifteen minutes from the monastery parking space to reach our destination. We were surprised to see the parking space allotted for tourists to be already full. 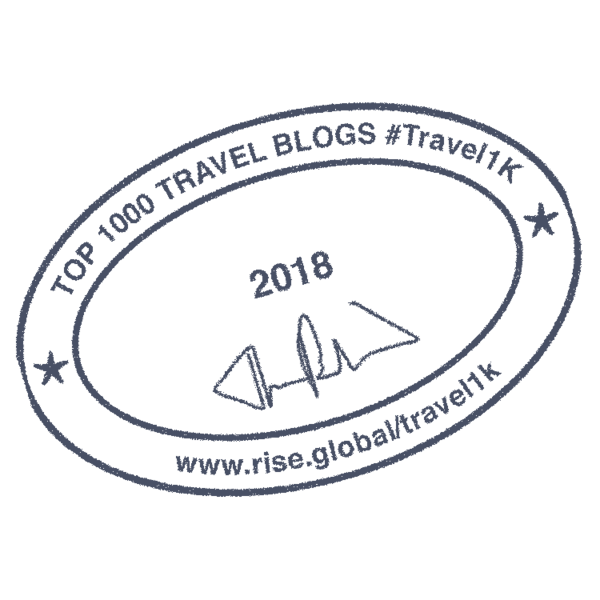 The place was buzzing with tourists, guides, vendors, and over enthusiastic shopkeepers competing with each other to invite visitors to their shops. As we approached the temple gate, we found that this place was no exception to any other reputed tourist places in India. 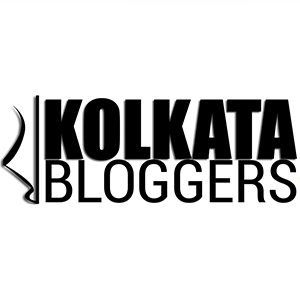 There were hundreds of memento shops while others were interested selling garments, junk jewelleries, toys and puja items. Above all there were restaurants and dhabas selling mouth-watering Punjabi dishes, which were hard to resist. 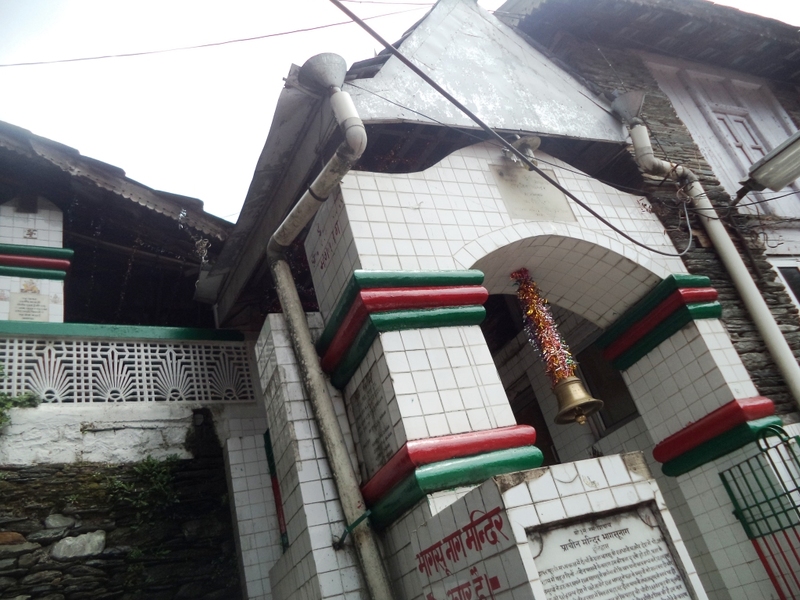 It is said that the Gorkha regiment posted during the British rule worshipped lord Shiva as Bhagsunag in this ancient temple and the then Dharamshala was also known as Bhagsu.The name had obviously faded away with time. 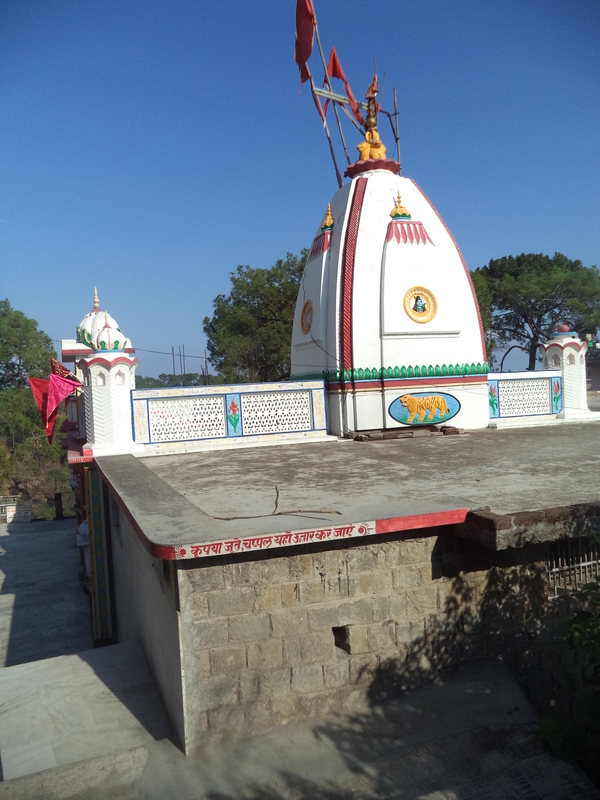 The small temple is one among of the many holy places in the Kangra District and thousands of pilgrims flock to worship lord Shiva. The temple is flanked by a beatiful pool fed by natural brooks running down from the mountain slopes. 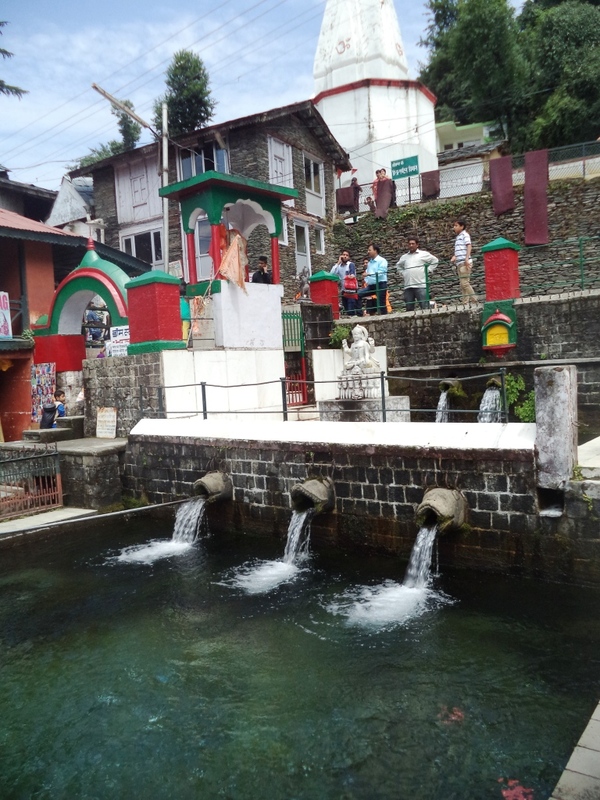 Even during chilly winters, pilgrims are seen to take holy dip in the Bhagsunag pool. 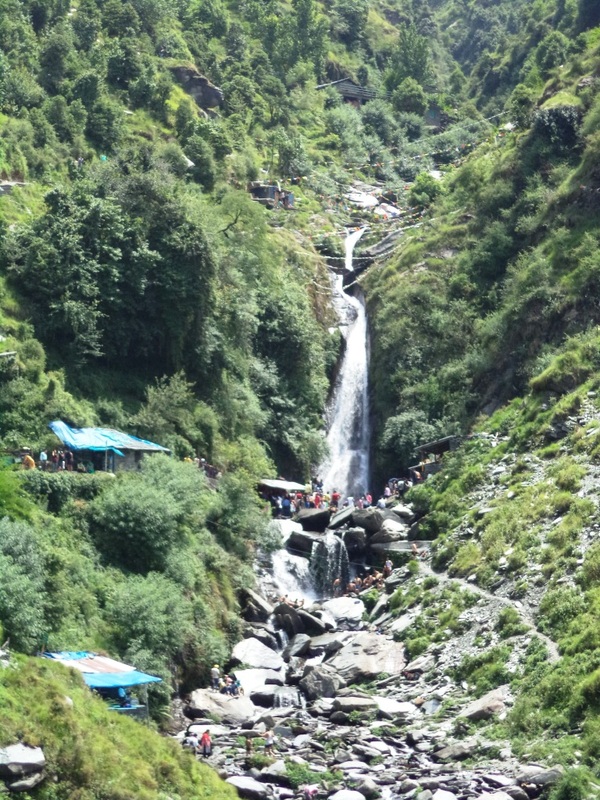 A narrow gate lying at the northern corner of the pool led us to a long trek towards the beautiful Bhagsu Falls. 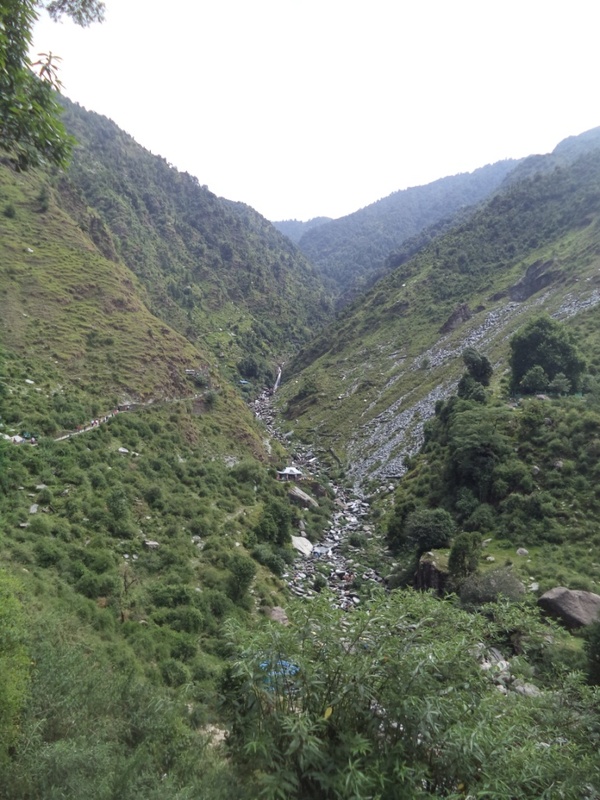 The narrow strip of stony trail bifurcated into one leading towards the bottom of the falls down the gorge of the Bhagsu river. The other took us towards the upper ridges of the mountain where the falls was gushing down the mountain slopes in its elegant brilliance. 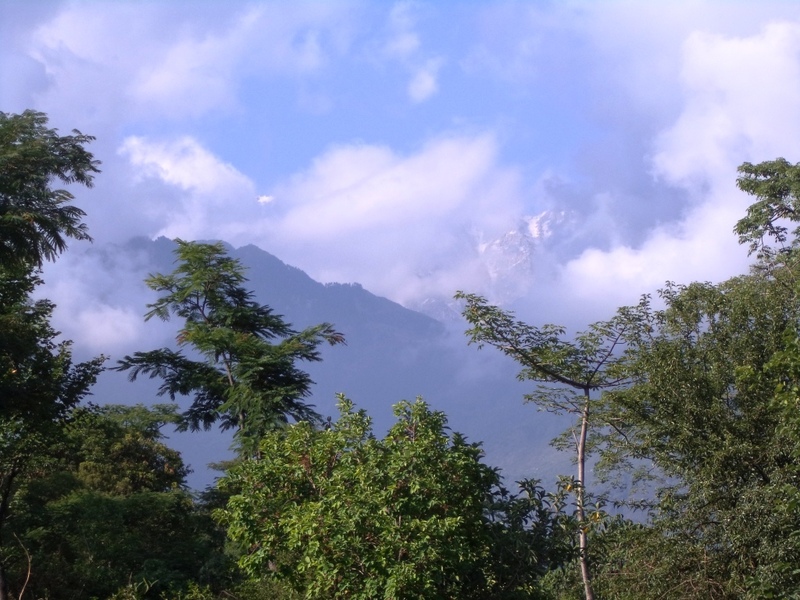 On our other side the Kangra valley view was simply amazing with the mighty Dhauladhar standing tall with its proud magnificence. As we climbed up, the thin harmless falls suddenly exploded into its mighty exuberance foaming its way leaps and bounds down into the valley. 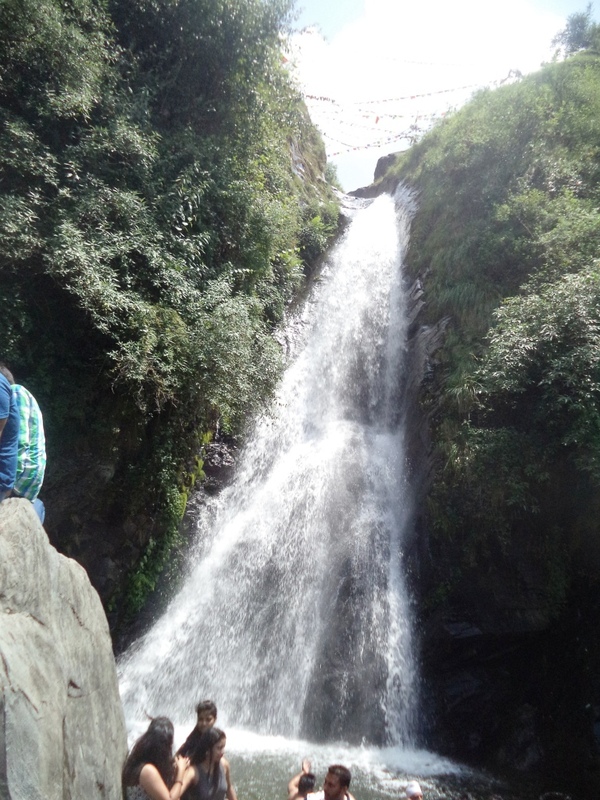 It was simply an amazing experience to stand near the milky spray of water gushing down the mountain slopes. 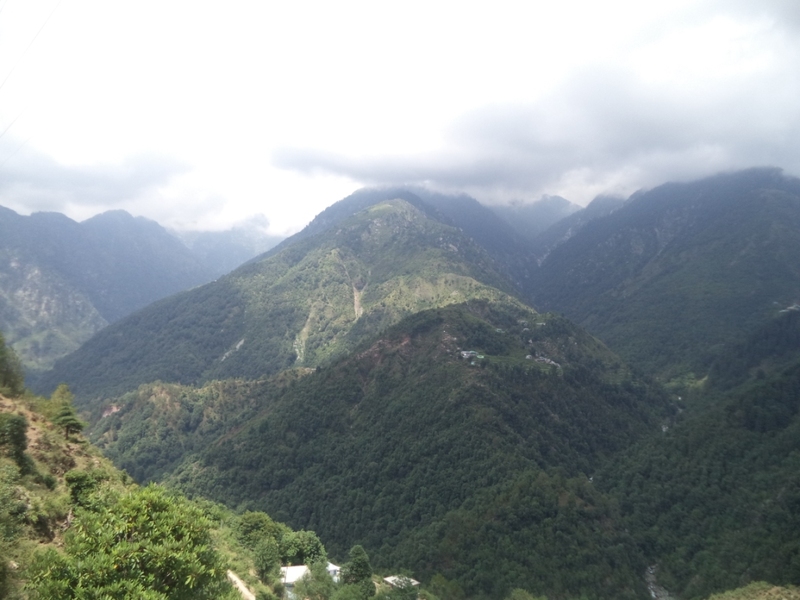 The beauty of the nature at Bhagsu might be colluded with severe human interference. Yet inspite of our loud presence there was something truly soulfully touching that made this place spiritually so warm and adorable. We hope that you too would simply agree with us. It was a painfully long wait for us to get out from Mcleodganj due to the heavy traffic on its narrow lanes. 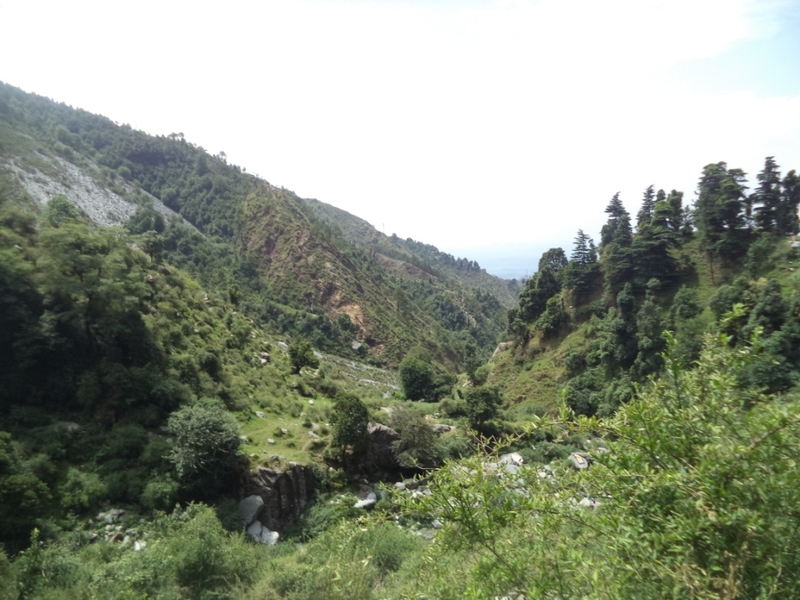 By God’s grace we escaped the crowd and our vehicle thankfully swerved into the Lower Dharamshala – Mcleodganj road. Our descent was smooth. Very soon we stopped near to a dark deodhar and pine wood. We were now standing in front of a huge church complex which was none other than the famous Saint John’s Church. 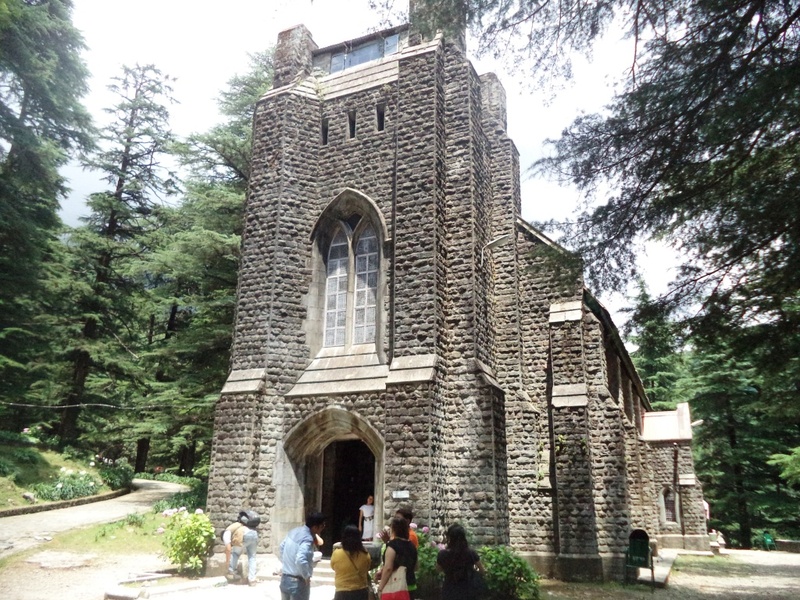 Set in the backdrop of dark deodhar and pine woods, this antique Church had an aura of mystic beauty that thrilled us. Built in 1852, the ancient church had acclaimed a huge popularity among the tourists being one of the shooting spots for the superhit Bollywood flick “Mary Kom” starring Priyanka Chopra. The all stone church features Belgian stained glass windows that creates an amazing aura when you enter the church. Far away near to the church one can also see the final resting place of Lord Elgin, the then Governor General of the British India. It was an amazing experience for us to wonder in the wilderness surrounding the church. 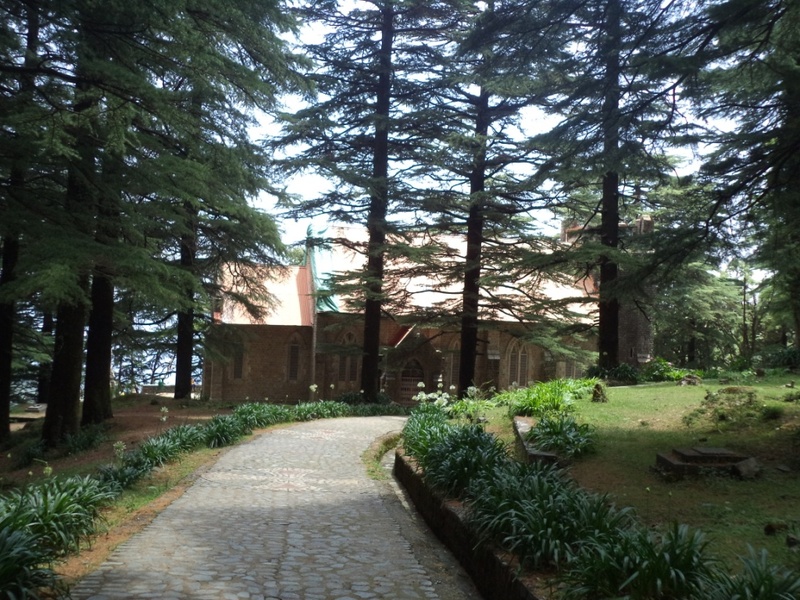 Naddi is an amazing hill station and resort on the way from Saint John’s Church to lower Dharamshala. After parking our vehicle near a resort reception, we went through a small trail through the pine woods to enter a clearing facing the wide valley with the majestic Dhauladhar guarding like a giant wall. The dark clouds had created a magical aura of shadow and shades looming over the green valley. The Sun shined brightly on us. Yet we could feel the damp over us. The clouds were passing by and were touching us with their elegant tenderness. Naddi town (height 2000 m) which now looks like a crowded resort haven, was once a small village in upper Dharamshala. 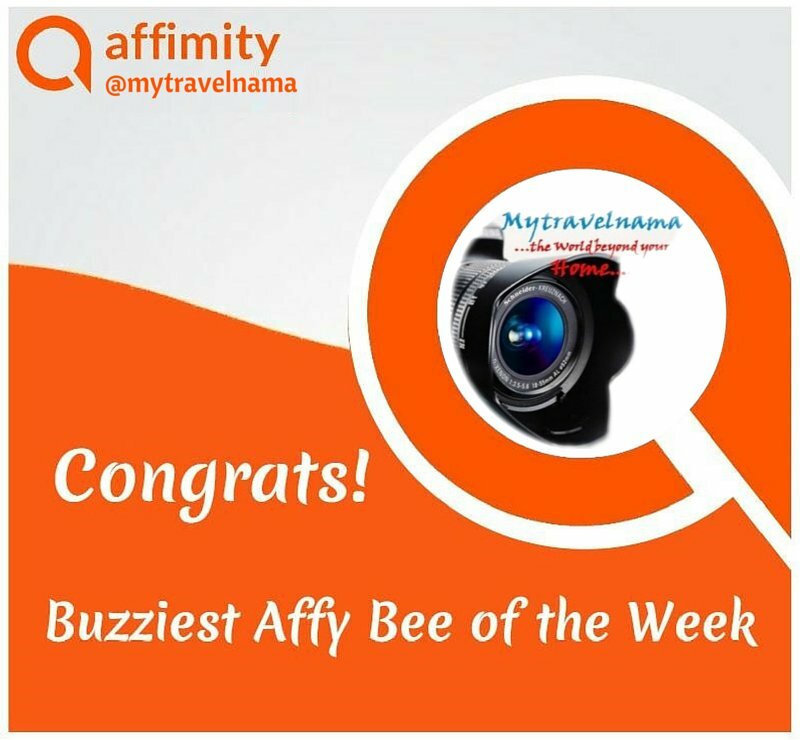 It is hardly 3Km away from the buzzing tourist hub Mcleodganj. The inhabitants of Naddi village originally belonged to the local Gaddi clan speaking Gaddi language. 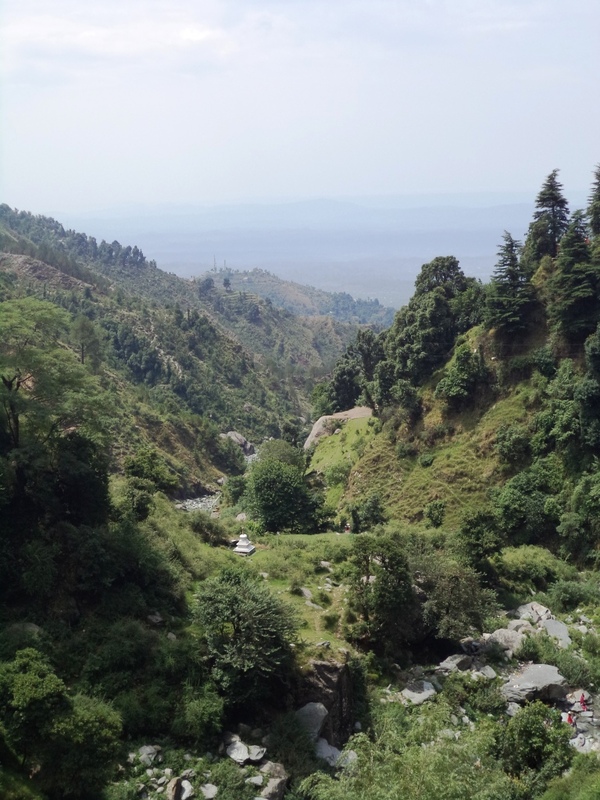 At present this language has been deeply influenced by Hindi and majority of the local culture has been influenced by people migrating to the Himachal from Punjab and Haryana. The picturesque village is the abode of deep pine woods, Himalayan oaks and gigantic rhododendron trees. Naddi is famous for a small natural lake popularly known as the Dal Lake. The rectangular shaped lake is located by the side of the Sunset Point road. Unlike other fresh water lakes the Dal Lake is fed mainly by rain waters from the hills. Probably this is the reason why its waters look so murky. 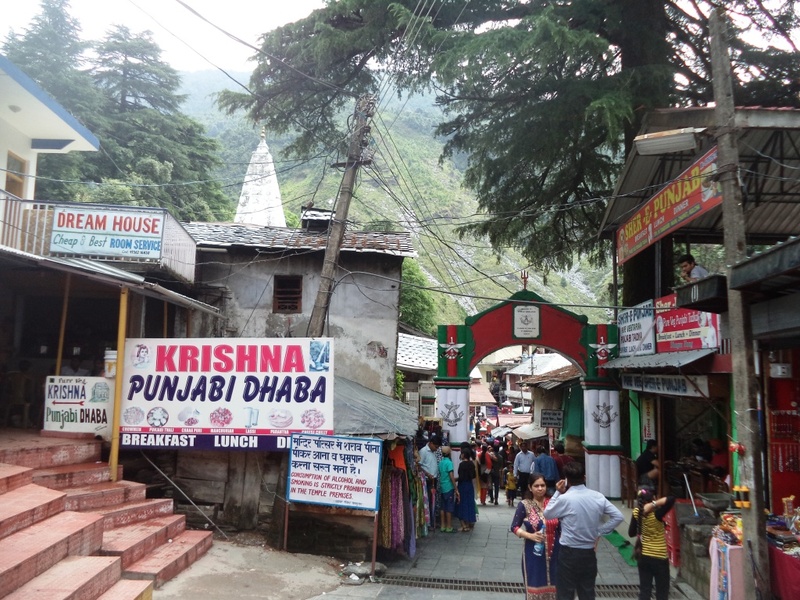 The local people treat the Dal Lake as one of the Holy places in Dharamshala. Thousands of pilgrims take holy dip in the waters of the Dal Lake. A beautiful temple is located by the side of the lake. 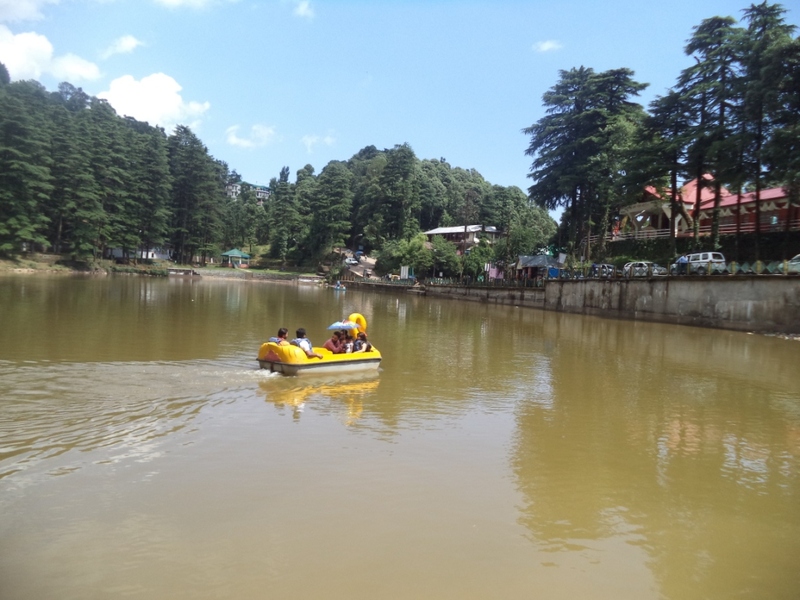 At present HPTDC had started boating services to entertain tourists and travellers visiting Naddi. Before leaving this amazing spot, we enjoyed coffee and snacks at the famous Angelina Cafe. 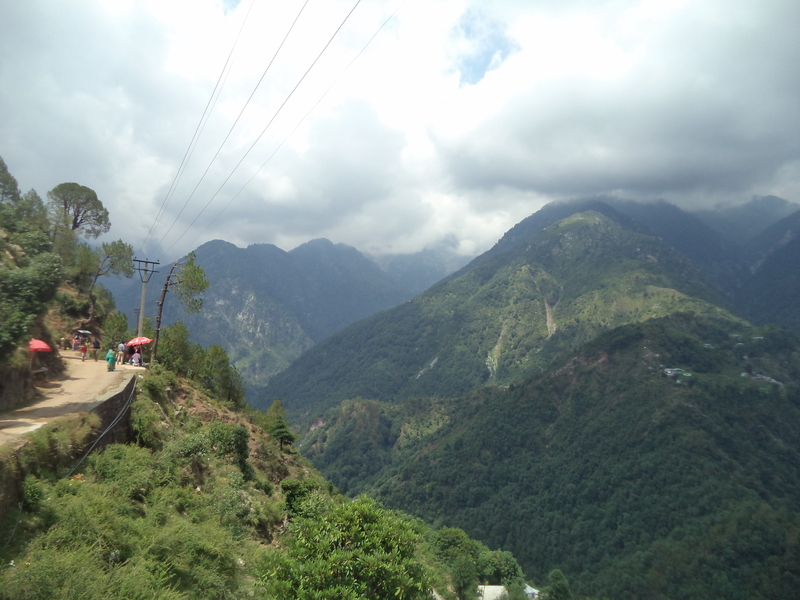 While joining back the Mcleodganj Road we thoroughly enjoyed the panoramic view of the entire Mcleodganj town. We had a prior reservation for lunch at the Tibet Kitchen, located at Jogiwara Road and had to rush backto Mcleodganj with the lower Dharamshala trip on cards post lunch. Our post lunch tour began with a bang. 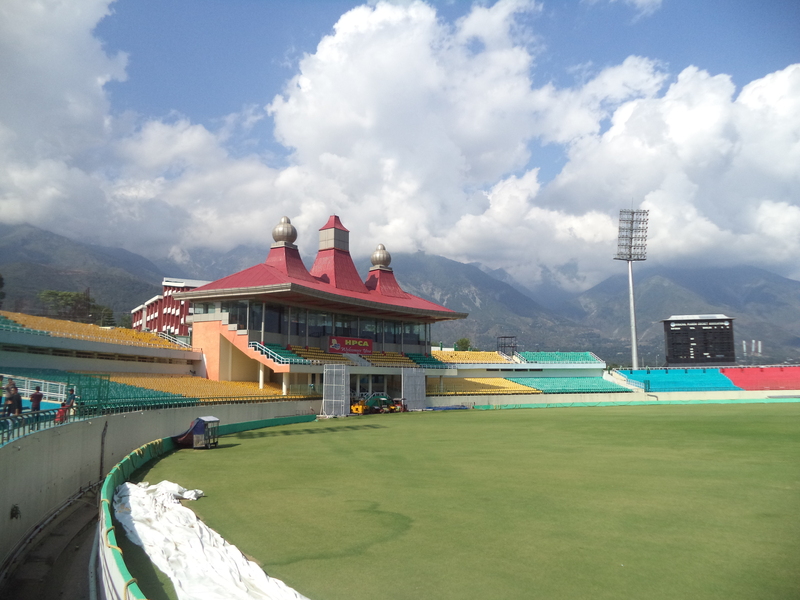 We were literally awestruck by the beauty of the HPCA Cricket Grounds at lower Dharamshala. 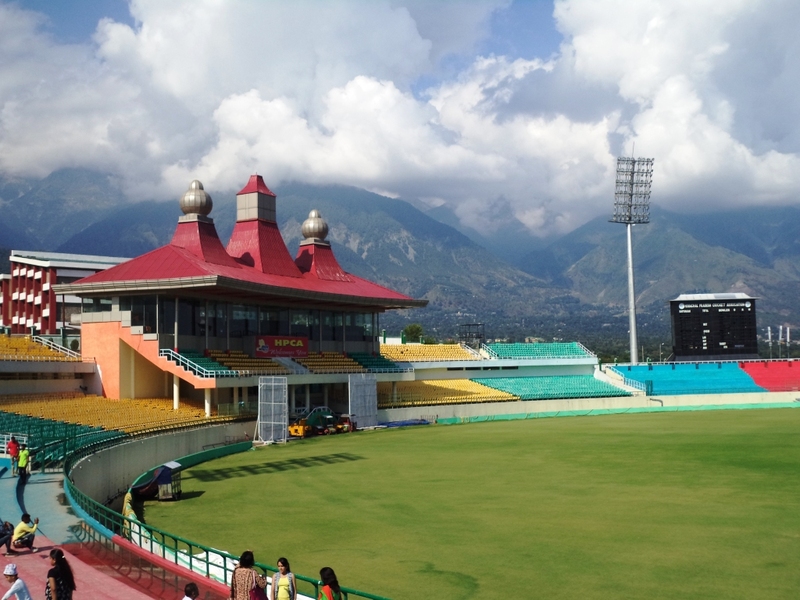 The lush green ground is surrounded by the gorgeous Dhauladhar range and this beauty is hardly seen in any other cricket grounds in India. We had seen this stadium in the television screens during the IPL Kings XI Punjab matches, but watching this amazing ground in person was a special experience to cherish. 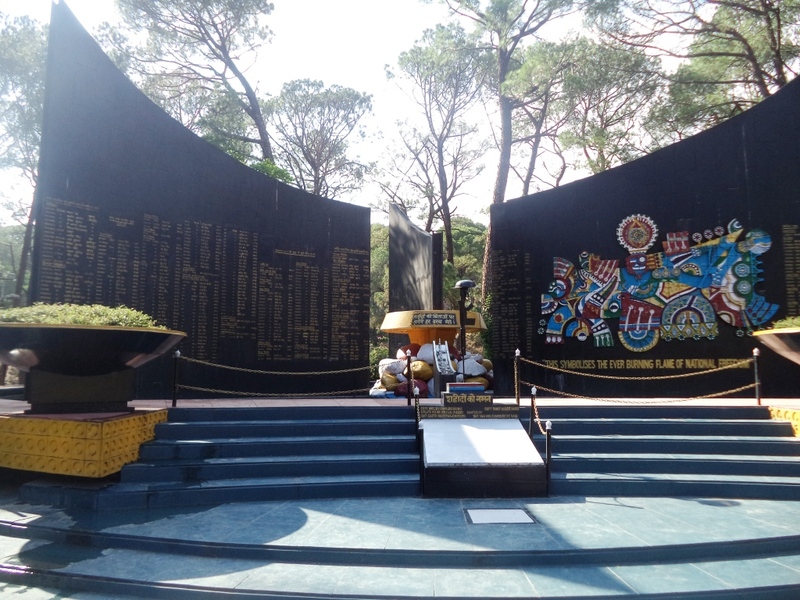 The war memorial is located in a sprawling garden beside the Dharamshala Main road. 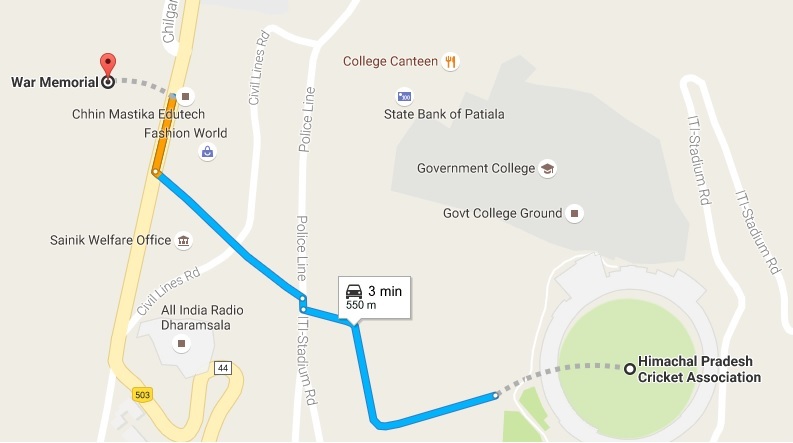 It took us hardly three minutes from the HPCA stadium to reach the spot. The memorial was built in the honour of the brave soldiers of the Nation who had given away their priceless lives protecting the country against enemies and attacks. The memorial has a collection of aircrafts, cannons, tanks and artilleries used in wars for display. The huge arched memorial wall contains the inscriptions of the brave fallen soldiers. Our next spot was the Tea Garden of Dharamshala. 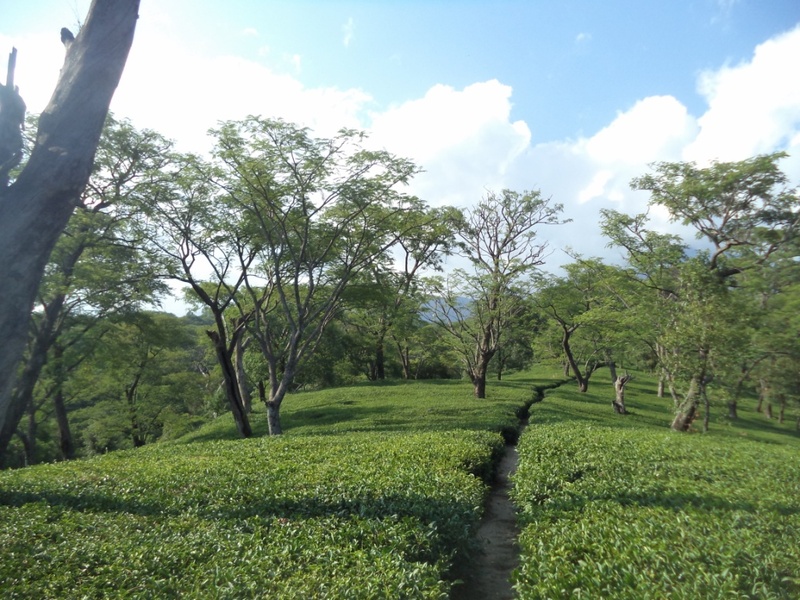 Spread over acres of land the tea gardens of Dharamshala was a memorable place. 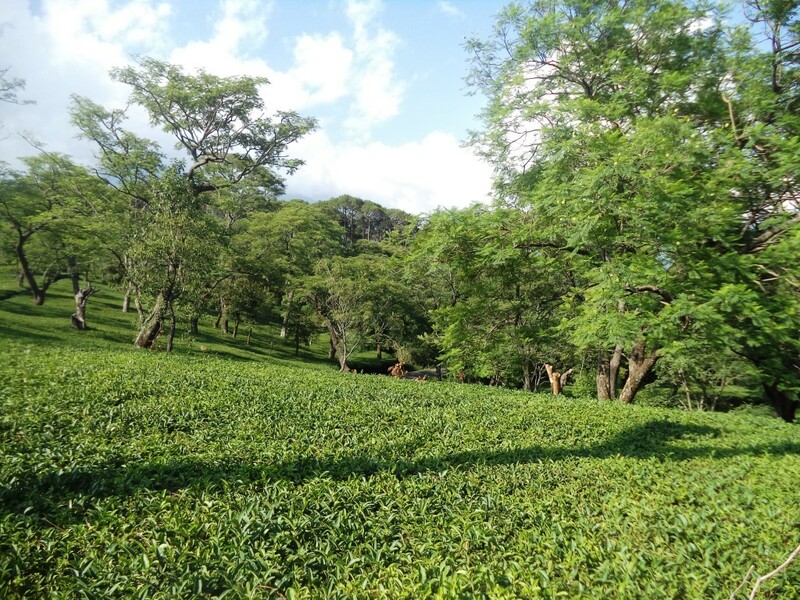 The scenic beauty in and around the tea gardens was simply breathtaking. It was fun to run around and bounce on the tea bushes. Our trip came to an end with the Kunal Pathri Temple. The temple is one among the Shakti Peeths of Goddess Durga and is one of the major religious places in the state of Himachal Pradesh. The simple looking temple is nestled in the backdrop of woods surrounding it on all sides. The Dhauladhar bathed in the golden evening light looked as majestic as ever when we finally bid adieu and drove our way back to the hotel.